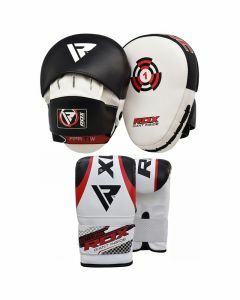 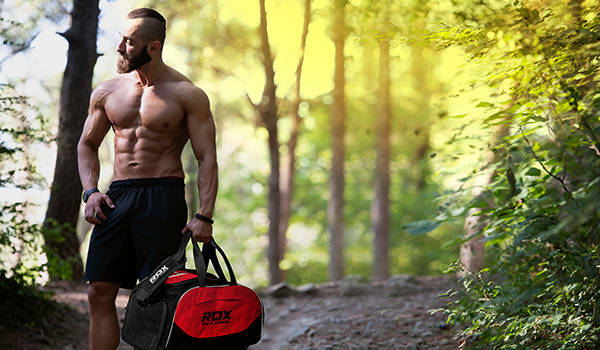 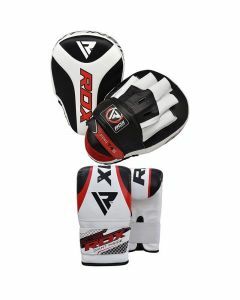 RDX backs the hard hitters with boxing gloves and pads that are essential in ensuring ultimate protection. 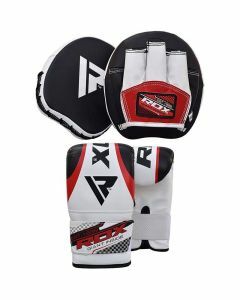 We provide sparring gloves and pads for hand problems. 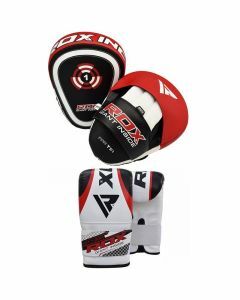 Boxing punching pads are essential in ensuring ultimate protection. 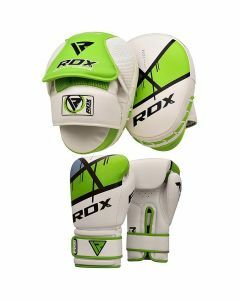 RDX deliver comfortable and firm padding that absorbs the brunt of the strikes and spread them evenly across the large surface area.